Weddings can be so many things. Many people plan on how to make the day romantic, elegant and unique, but it’s so important to prepare for how much fun the day is going to be. 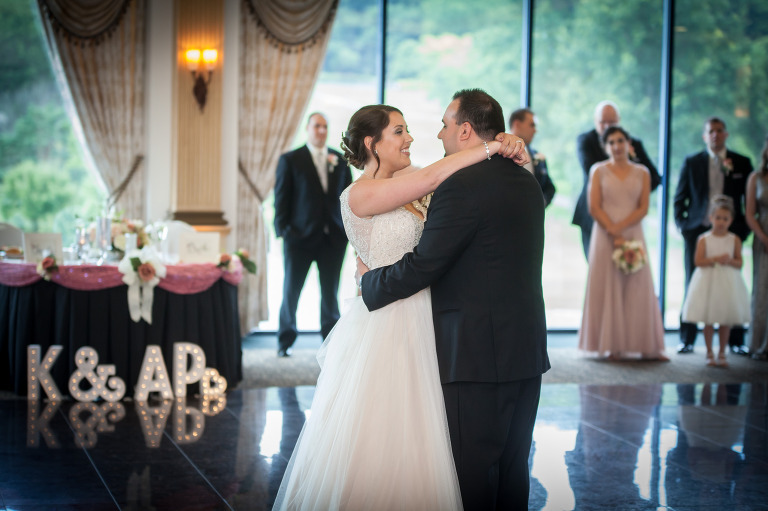 I knew from the moment I met Amanda and Keith, that they wouldn’t lose focus on what a great time their wedding at the Club at Shadow Lakes was going to be as their favorite people gathered to celebrate their new lives together. 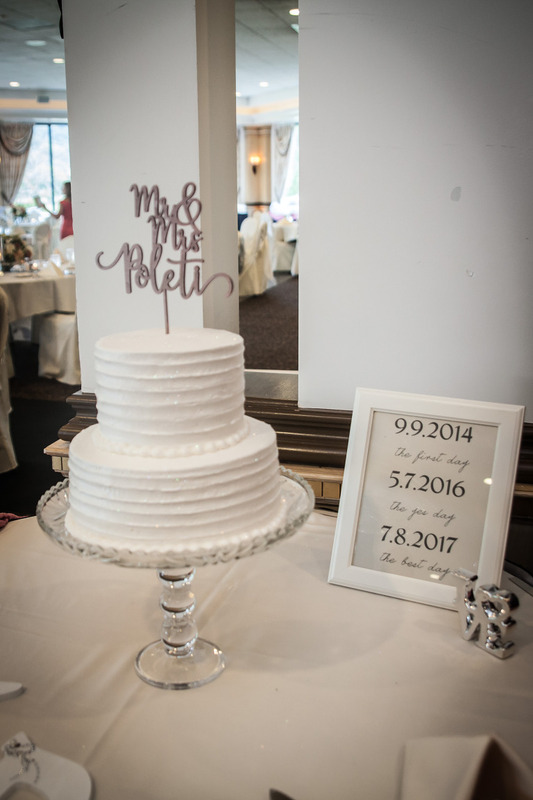 The ballroom was decorated beautifully and showcased an amazing view of a perfect summer day. I was thrilled to get to provide uplighting and a custom monogram in the entrance to the room. 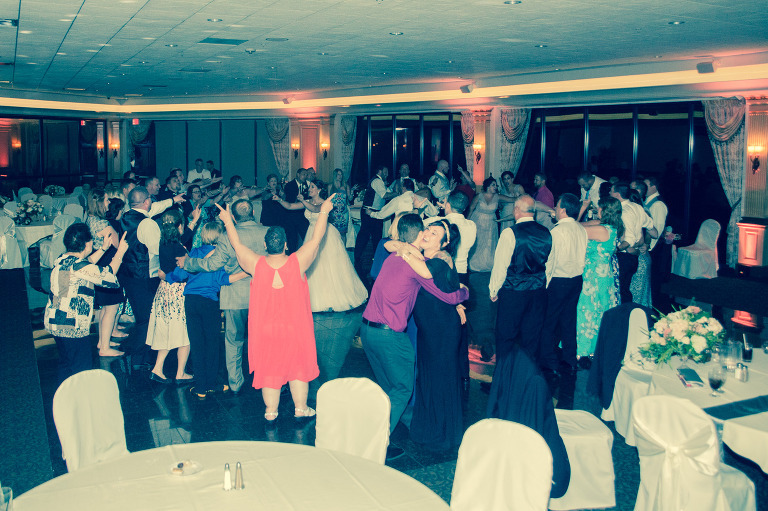 As the sun went down, all the guests took advantage of the big dance floor to celebrate. 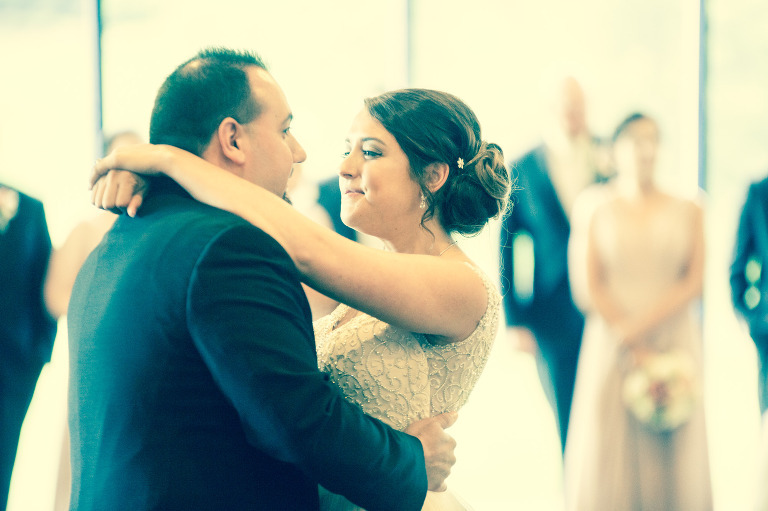 Amanda and Keith chose some great music for the reception, and their friends and family jumped at the chance to get silly, dance and have the best time ever. 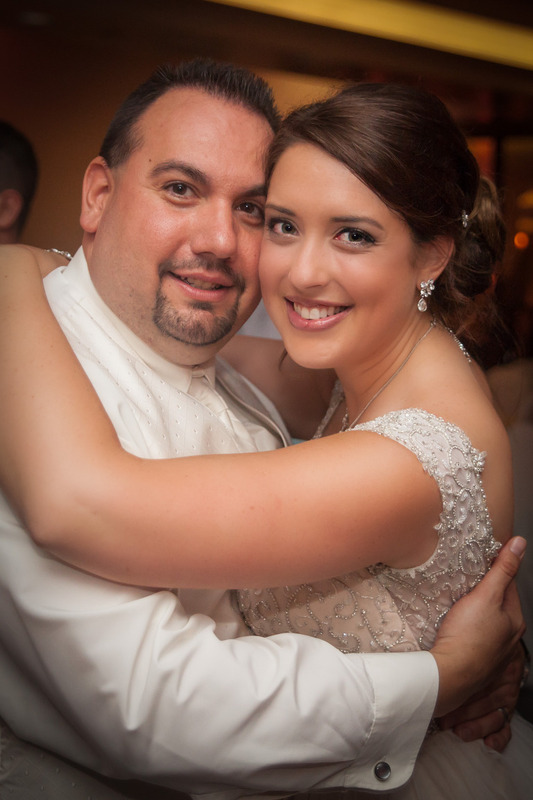 The happy couple is now headed to the Riviera Maya where I’m sure their amazingly fun times will continue!